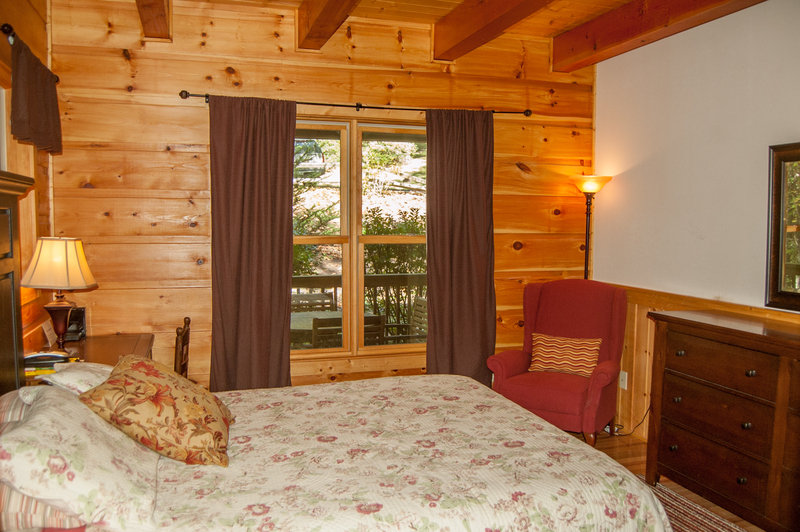 Escape to your cozy cabin in the woods, without giving up modern conveniences. This charming and immaculate home offers an open floor plan, gorgeous kitchen, stone fireplace and ground-floor master. 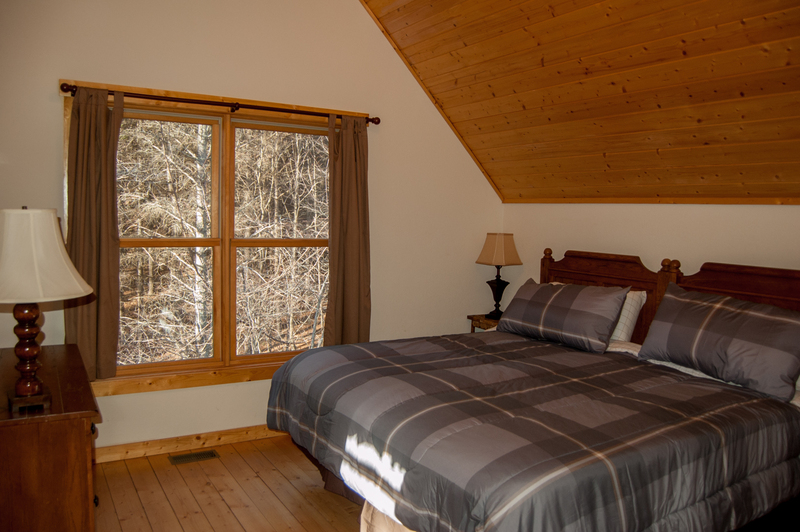 Large windows in every room help you enjoy the peaceful and private wooded setting, on almost an acre of land. 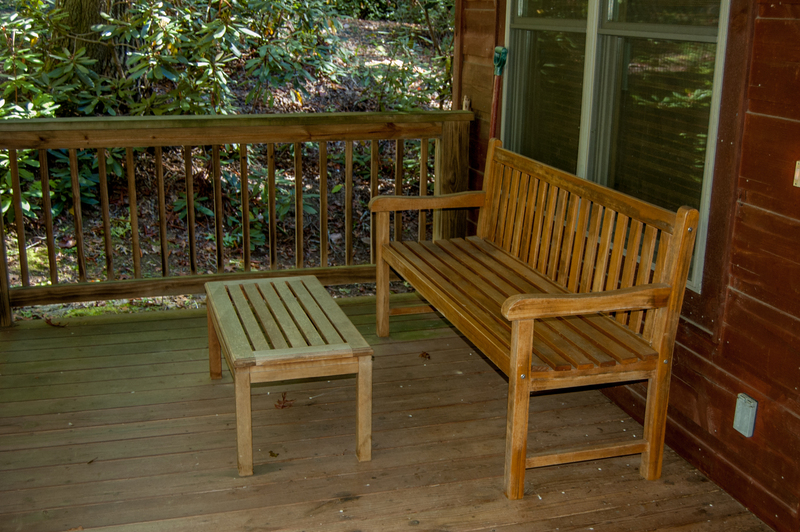 Ample decking and porch space provide the perfect setting for enjoying the great outdoors, with a gas grill for entertainment, a fire-pit for marshmallow roasts, and a spacious hot tub for relaxing after a big day. 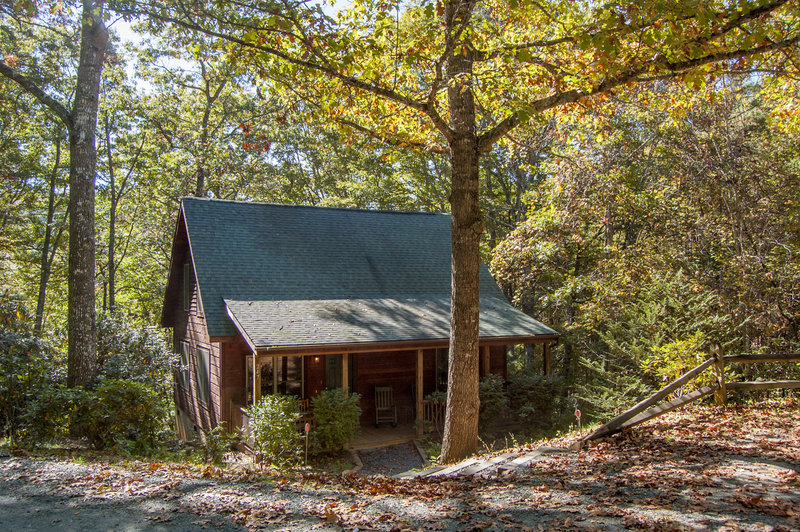 If you're coming to the mountains to "get away from it all" and commune with nature, this is the perfect spot. 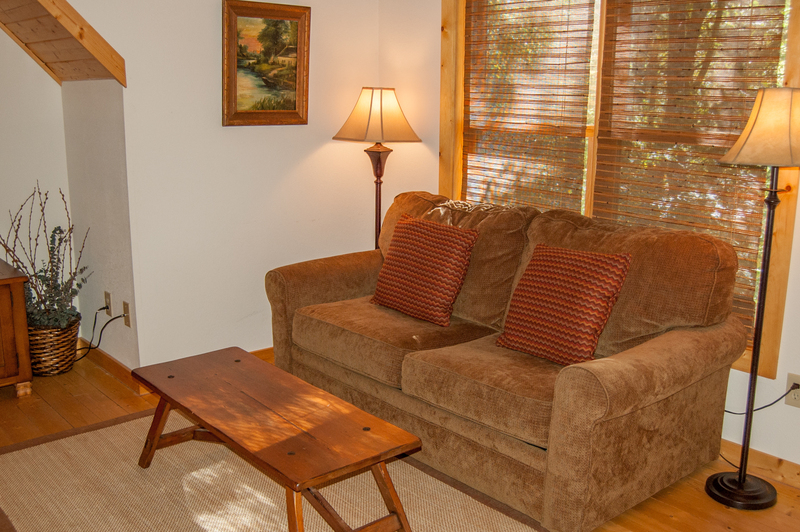 The community features a scenic creek stocked with fish and a disc golf course. 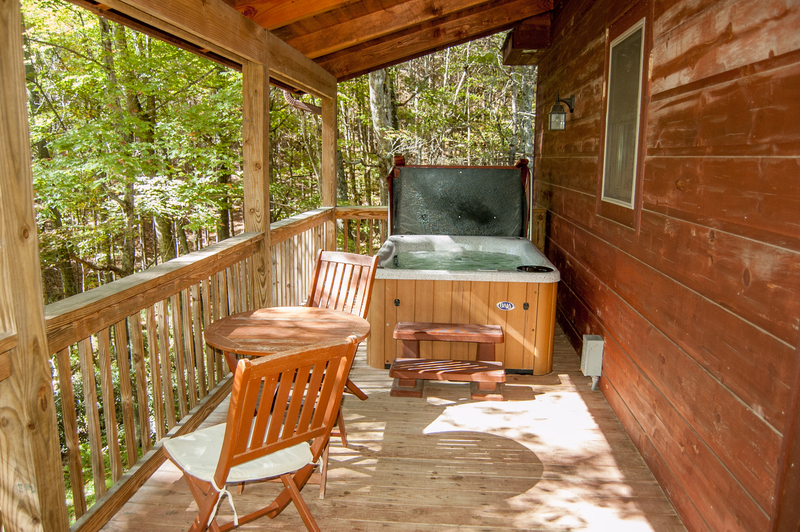 When you're ready for sight-seeing, entertainment and more of the pleasures of "civilization," you're also in a great location for zipping over to West Jefferson, Boone or Blowing Rock. You're only 2 minutes from the Mountain Aire golf course and about 12 minutes from all that West Jefferson has to offer. Stepping inside Among the Laurels you'll find a roomy open floor plan with high beamed ceilings and a broad stone fireplace. 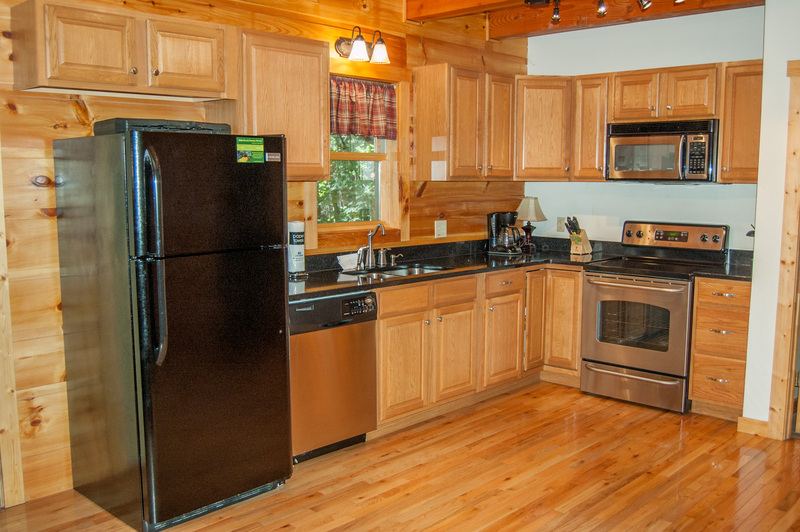 The modern kitchen is fully-equipped for your convenience with a dishwasher, refrigerator, coffee maker, microwave, toaster, cookware - everything you need to make yourself at home and serve up the perfect meal. 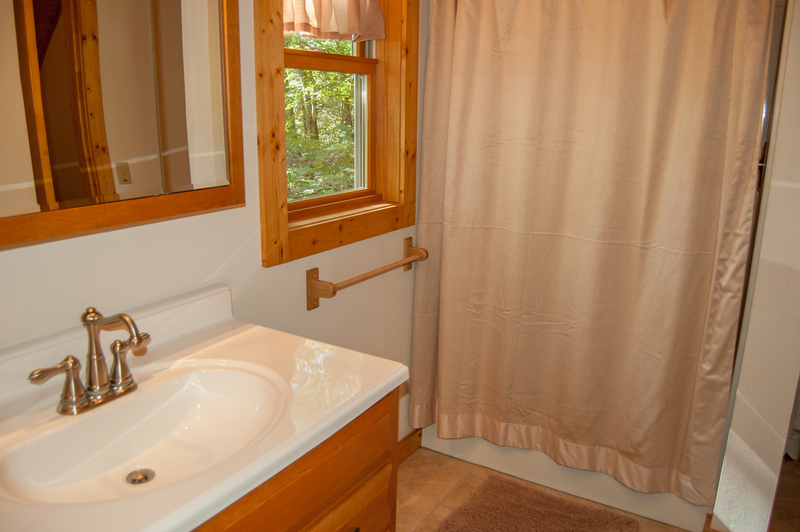 A satellite TV and the master bedroom are conveniently located on this main level, as is the laundry room, with a washer and dryer. 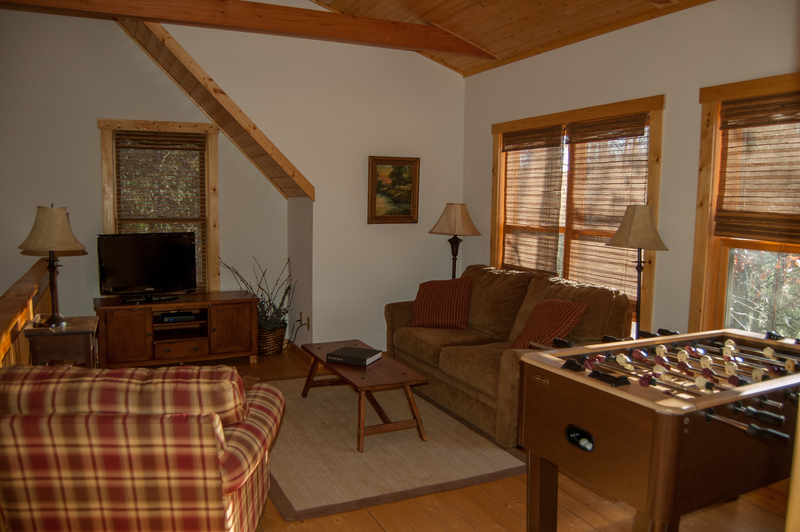 The second floor loft offers a separate entertainment area as well as a sleeper couch for children and guests. 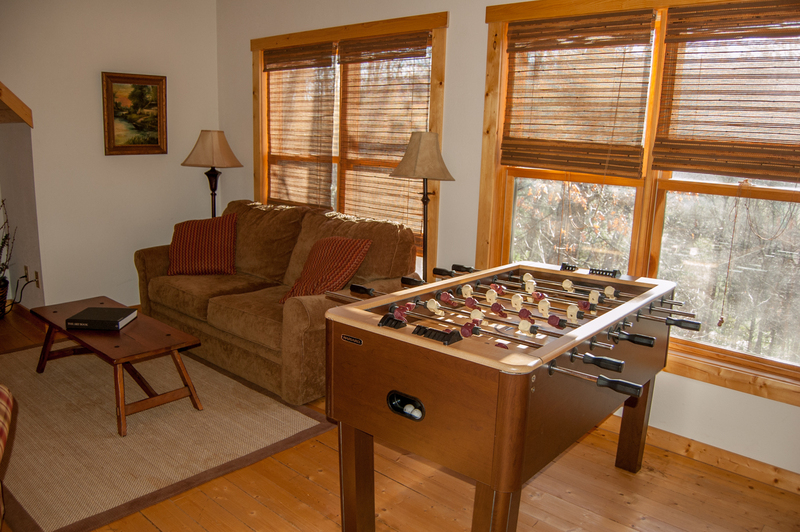 This is really the perfect area for the kids, with a foosball table, second TV and DVD player, as well as a second private bedroom now with king size bed and full bathroom. 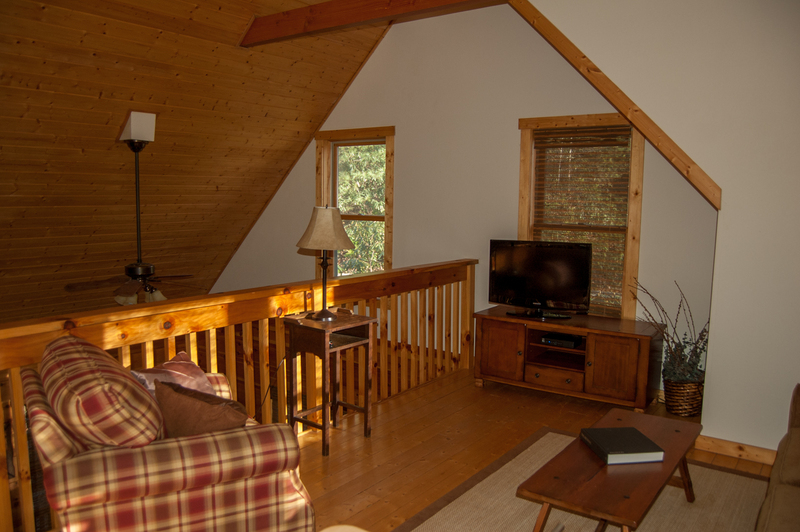 When you're ready for a great family vacation in the mountains, or a quiet, romantic get-away for you and your honey, Among the Laurels is waiting for you! 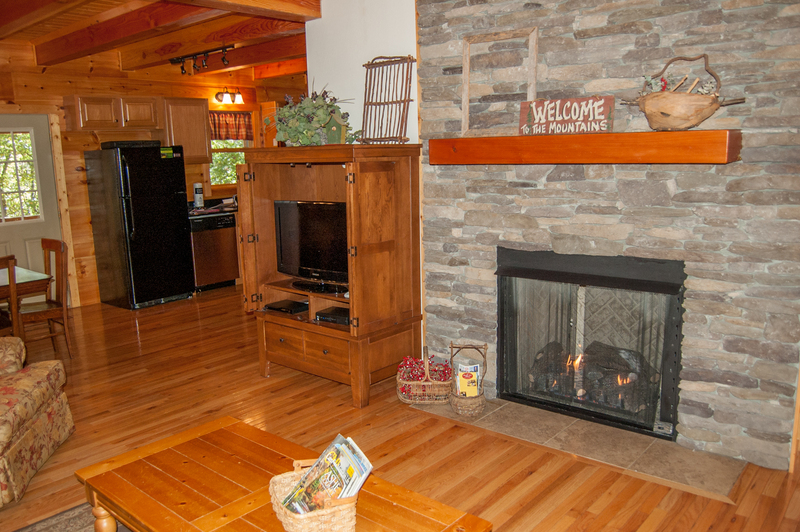 This is the perfect home-base for your High Country holiday! 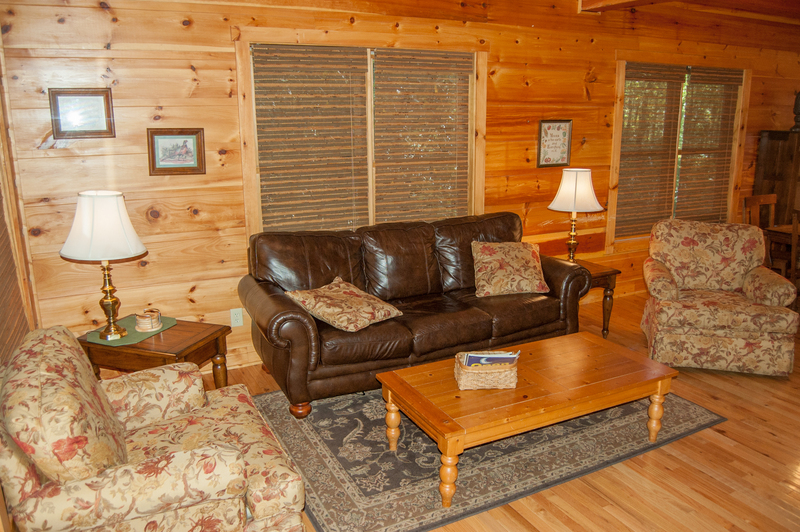 Among the Laurels is conveniently located in Fleetwood, NC, just a couple miles from West Jefferson, in the heart of the High Country. From here you can easily explore and enjoy a huge variety of attractions and outdoor recreation. The immaculate and challenging Mountain Aire Golf Course is just a couple minutes from your front door. Drive on down the road a couple more miles (passing a wonderful supermarket!) and you'll be in the quaint town of West Jefferson. This is small-town Americana at its finest - an attraction in itself, with a wide assortment of restaurants and terrific shopping, including antique stores, art galleries and wine tasting. Explore all of Main Street, and you'll feel like you've stepped back in time. Here you'll find the famous Ashe Co. Cheese Factory, where you can watch cheese being made. The old-fashioned country store offers delicacies like homemade fudge, ice cream, salsas and local jams. The Honey Hole has unique gifts, as well as local honey. Boondocks brews their own award-winning craft beer. There's even an adorable old-fashioned movie theater. As you venture out to explore the rest of the High Country, check out Boone and Blowing Rock, for an even wider assortment of dining, entertainment and shopping options. Tour the campus of Appalachian State University, find live music and free concerts, or bring home a treasure from an arts and crafts fair. Here in Blue Ridge Country, the journey is as satisfying as the destination, with gorgeous scenery at every turn. Our numerous hiking, biking and horseback riding trails provide some healthy endorphins and unlimited, amazing photo ops. In spring or summer, the New River offers tubing, kayaking, canoeing and fishing. In the winter enjoy skiing, snowboarding, snow tubing or ice skating at one of the many area resorts. There's something for everyone! 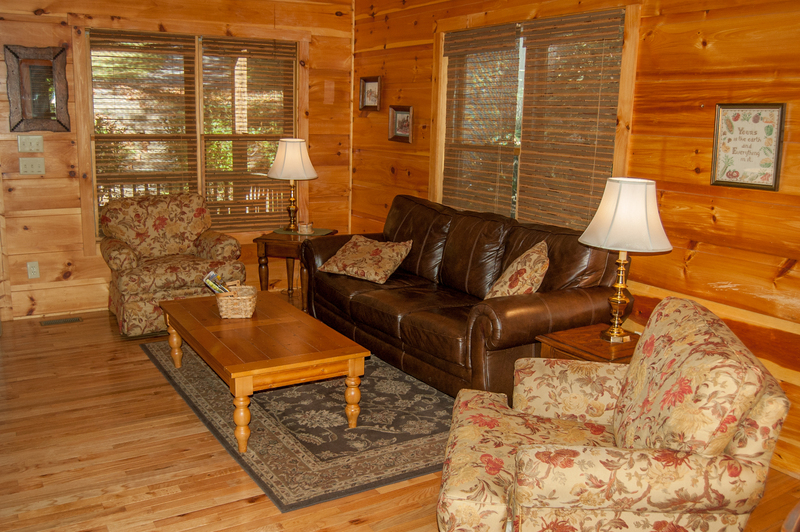 Or - just bring a good book and enjoy your peaceful surroundings and the company of loved ones! "This cabin was so amazing!! It had all the provisions and comforts of home, was very clean and well stocked. And the bed was so comfy; we slept like babies! It rained all weekend so we spent the entire time in the hot tub relaxing. I napped on the couch and my husband read in the loft area. Great location within minutes of a grocery store but still removed enough for lots of privacy, peace and quiet. A great getaway for two workaholics. We can’t wait to go back and take friends with us. 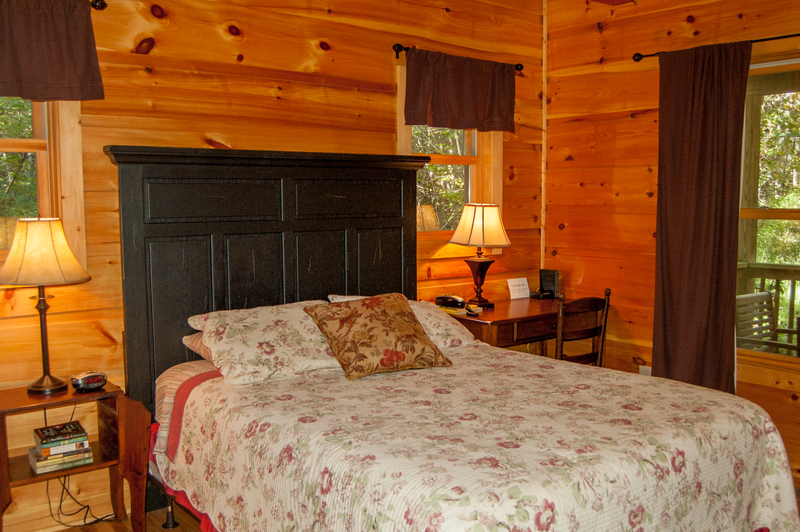 :-)"
"We had a very nice,relaxing stay in this cabin. It was perfect for our quick get away. Perfect location as we enjoyed visiting West Jefferson and Boone. We will definitely come back!" 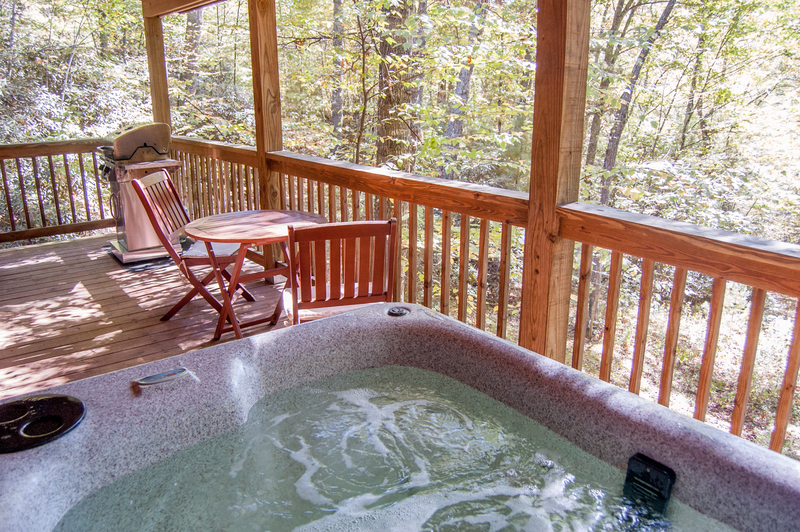 "I wanted a private cabin in the mountains for my birthday get-a-way and this place was perfect! I traveled with my boyfriend and dog. 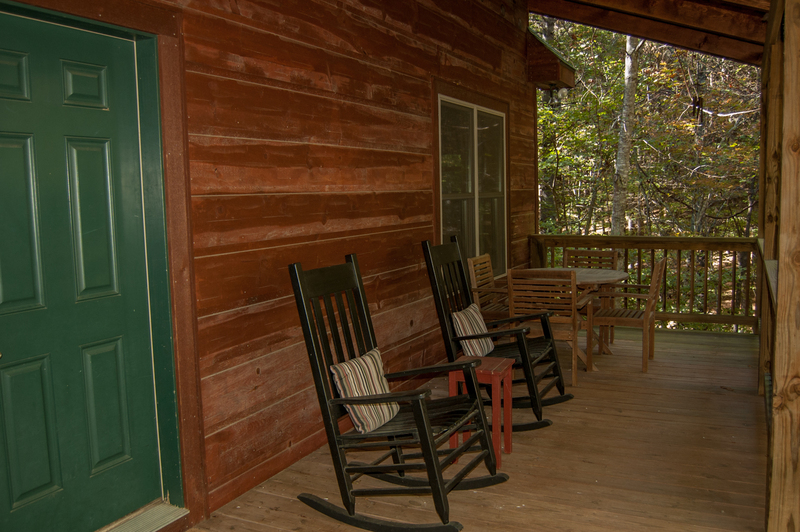 We spent most the entire trip in and around the cabin, enjoying walks around the property, the hot tub, and the covered porches which provided shelter from all the pouring rain that weekend. It is a beautiful place!" "Beautiful fully stocked home in the perfect location. You won’t want to leave. " "When you feel the need to get away and relax then this is the place for you. My wife and I visited this past weekend and had a wonderful time just relaxing around. 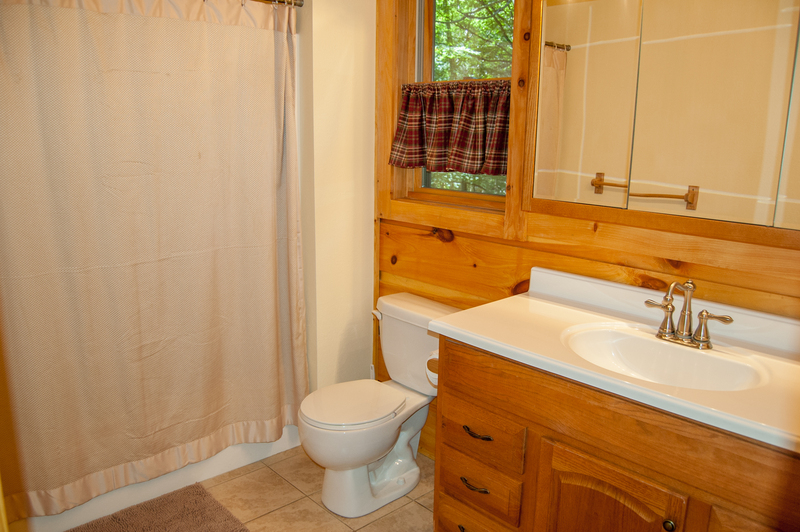 This place was super clean and just the right amount of privacy I would recommend this to place to anybody and we will be back." 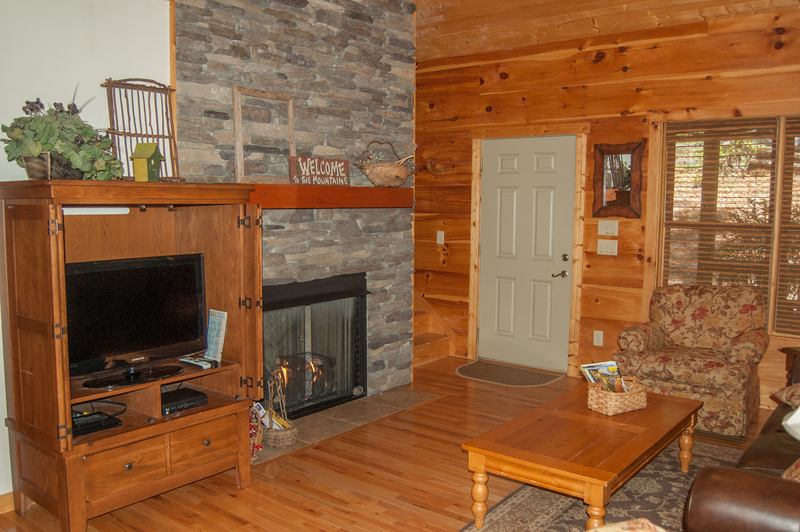 "Great Cabin for our short get away. Cabin equipped with everything that we needed. Will visit again." 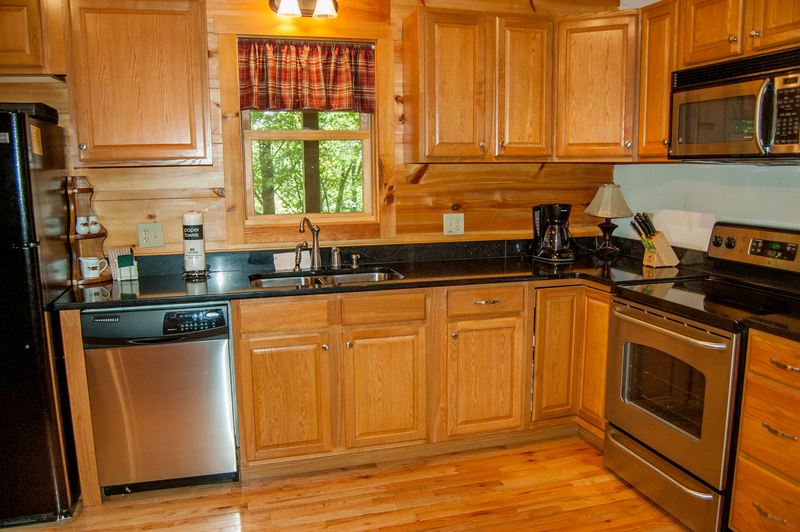 "We really enjoyed the cabin. It was spacious, very clean, and tastefully decorated. 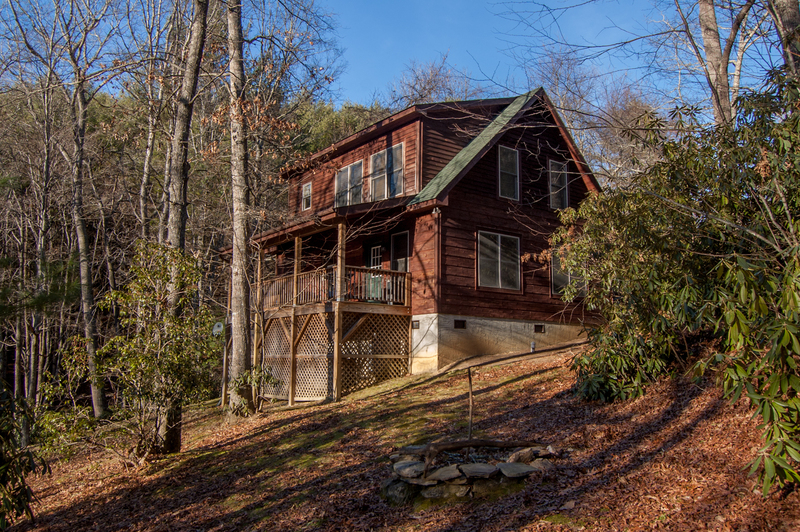 The location was close enough to Boone and several hiking trails. There is a lot of construction taking place near the cabin turnoff, but it did not create any issues. 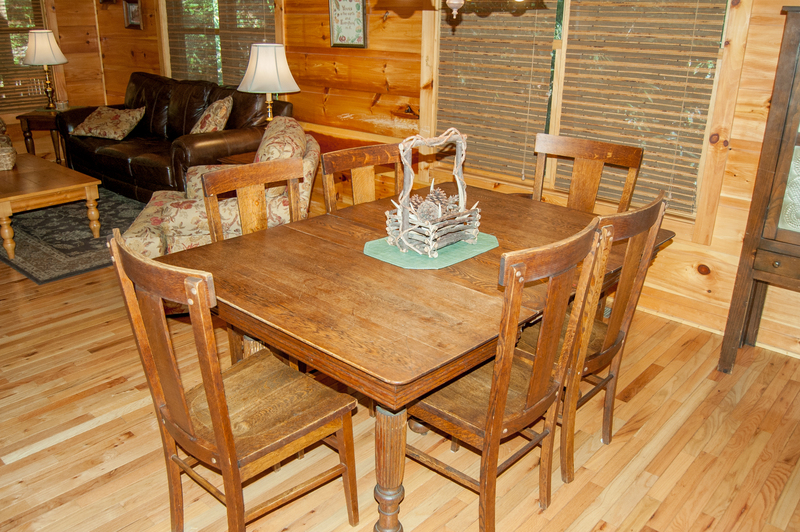 The cabin is very private and easily assessible. My only constructive comments would be to add blinds that aren’t see through on all the windows, instructions on how to use the Roku, and new towels in the downstairs bathroom which are all minor recommendations. We would definitely go back!!" "The cabin was perfect. Had everything we needed and more. And loved the location. 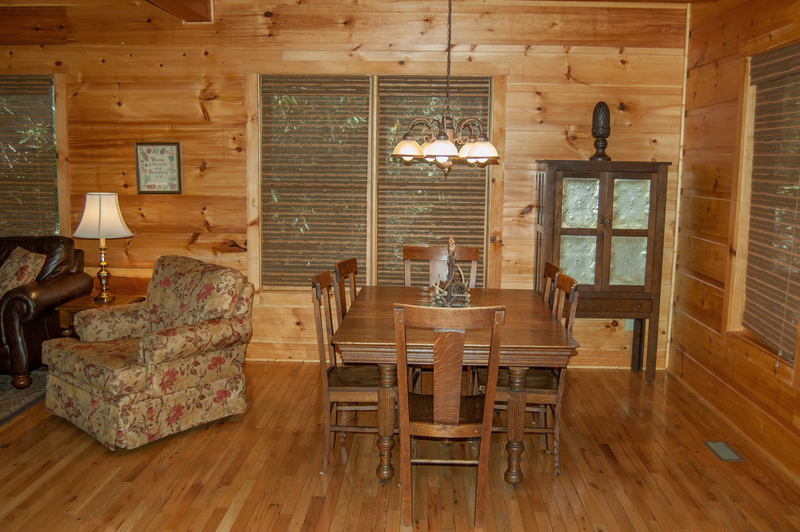 The cabin felt like you were walking into a friends home. Everything about it was perfect. " 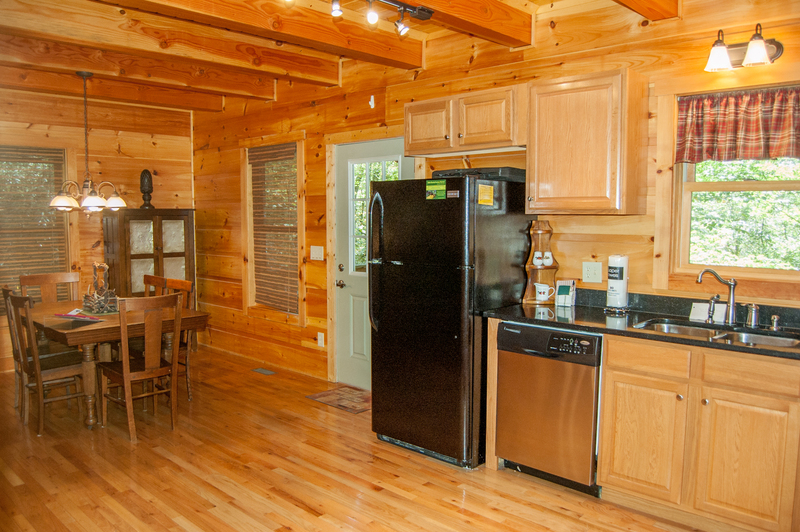 "Very private, clean,nice cabin to stay for few days to relax. 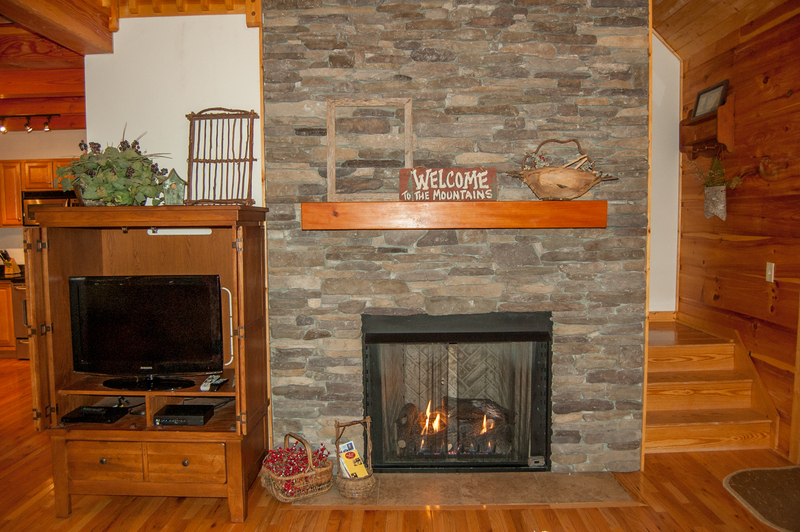 Had everything we needed for a nice stay." "Only one item that needs to be addressed. There is No privacy here as all blinds are see through especially at night. Curtains on the bathroom windows and bedroom windows are hung halfway down the window. We felt like a open zoo exhibit. We hung blankets over the windows, so we could watch TV in peace. 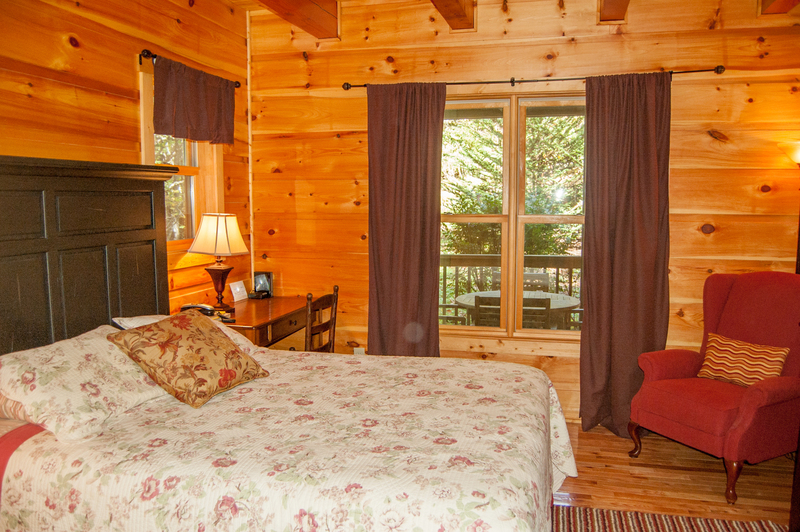 "We had a wonderful stay at Among the Laurels. 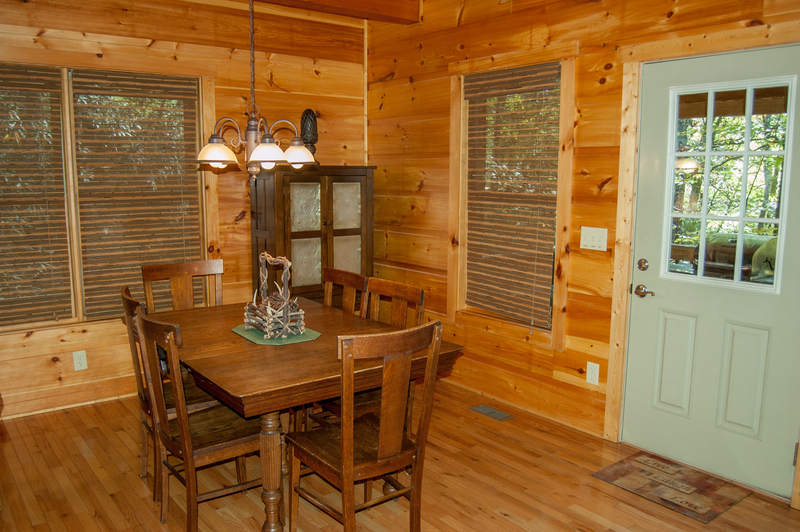 The cabin was cute, clean, and we were happy to arrive and find it decorated for the holidays. The kitchen was well equipped to cook a holiday meal. The location was great for us. We enjoyed our stay." "Great time over Thanksgiving. 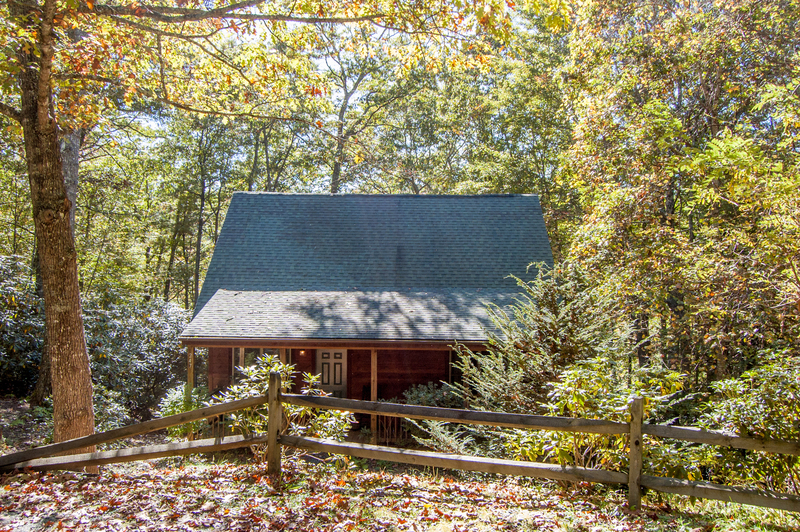 Cabin was clean and in a good location between Boone and West Jefferson. Plenty of space for 2 adults and 3 kids plus our small dog. Had everything we needed to cook plus a gas grill. Would stay here again. "